Dental Professionals Longwood FL | Dental World, Inc. Many of our staff members have been with Dental World since we opened our doors back in 1981. 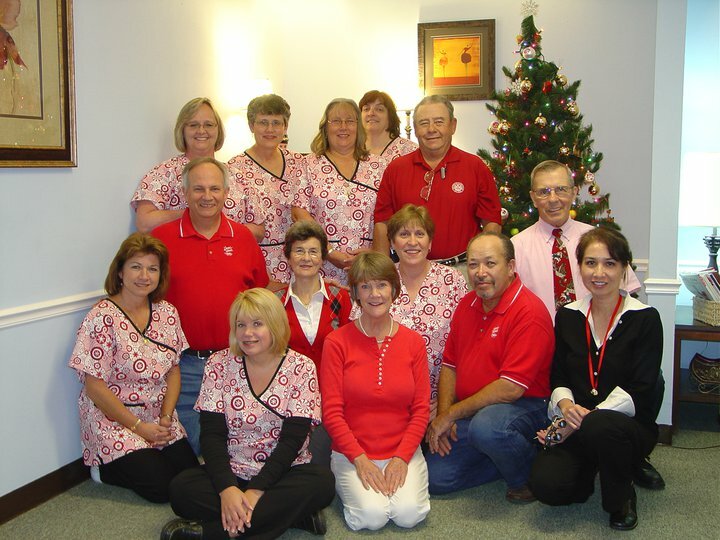 Our team consists of caring, honest, friendly, and highly experienced professionals. Our two General Dentists are highly skilled in most dental procedures and range from 18 to 45 years of experience. All of our staff members have been with us since we opened the doors of our practice in 1981 and our team’s close-knit professional dynamic translates to high-quality, professional dental care that you can trust. We pride ourselves on our integrity, treating others with respect and dignity and most importantly, the highest level of service and quality of work. We are a true dental family, caring for you and your family. Dr. Rawlins, owner of Dental World and general DDS is a retired military veteran. He served in the United States army for 10.5 active years and 17 years in reserve, retiring as a full bird colonel. Now, he is dedicated to providing his patients with quality dental care services. "I treat my patients as if I were sitting in the chair"
Graduate of UCF and University of Florida Dental School has been practicing dentistry at Dental World Inc. starting February 1993. "Helping patients with their oral healthcare needs is not just my job, it's my passion"